Fresh, local pizza just tastes better! Don’t settle for anything less than handmade dough, fresh ingredients and right-out-of-the-oven pizza! 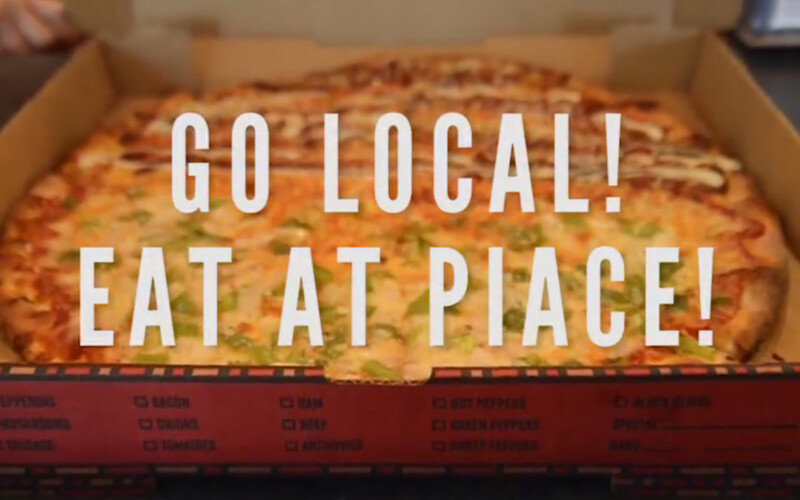 Visit Piace Pizza at our Lady’s Island and Habersham locations. Get the best pizza in Beaufort, SC!